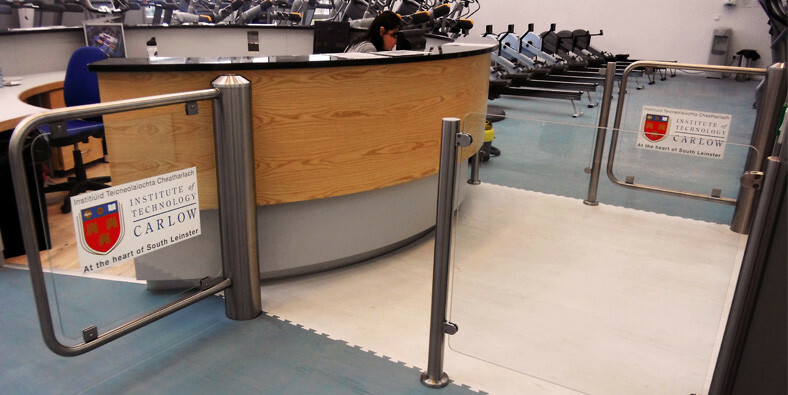 Advance Systems were selected to supply and install 2nr Pegas SF-S turnstiles for pedestrian and wheelchair access into the newly built fitness centre. We prepared drawings for ducting and cabling and undertook the task of doing al civil works ourselves. 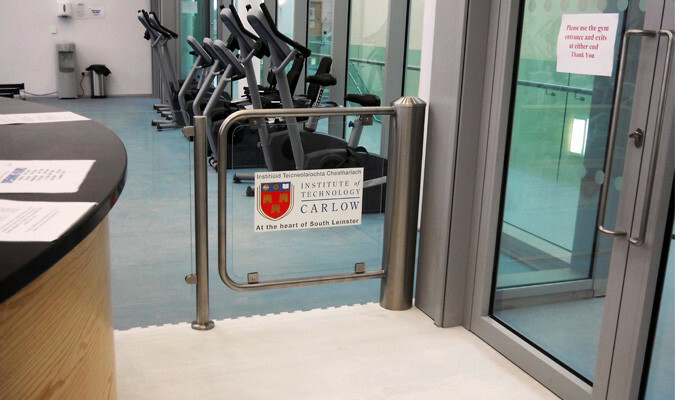 We also worked with the existing supplier of the campus access control system to ensure that we had a seamless integration from the old to the new system. 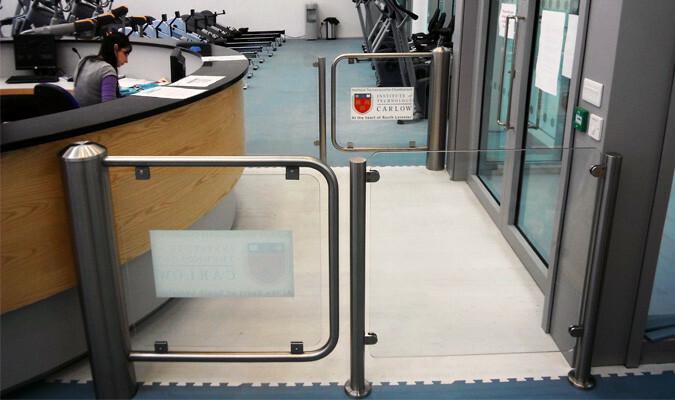 The turnstile is also controlled via the desk mounted Touchpanel Controller and both Turnstiles were screen printed with the client logos.